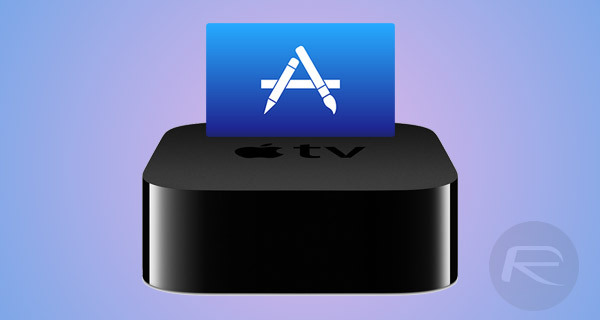 Apple has just announced that starting now app developers will be able to submit apps to the tvOS App Store as large as 4GB, making the 64GB Apple TV a much more viable option than it was before. When the tvOS was initially announced, the Cupertino-based company had imposed a 200MB restriction on app sizing. That initial restriction has been in place ever since, with Apple today increasing the limit to 4GB. With immediate effect it means that developers can really stop worrying about the size of the app that they are creating, and start submitting binaries to Apple’s Review Team which are up to 4GB in size. Apple’s current Apple TV hardware is offered to consumers in either 32GB or 64GB models. The initial 200MB limitations were more than likely put in place to ensure that space on the device isn’t gobbled up instantly by multiple apps being installed on it. However, with the limitation being lifted could potentially suggest that Apple is ready to not only revamp the Apple TV line, but also release hardware into the market with additional storage capacities, such as 128GB or 256GB. The likelihood is that this change won’t noticeably affect owners of the Apple TV, and it’s more intended purely to appease developers. Given the fact that developers are allowed to host an additional 20GB of content in the cloud, the end experience for Apple TV owners should really be the same. However, if you were to make a new Apple TV purchase right about now, we would recommend the 64GB model coming in at $199.99. 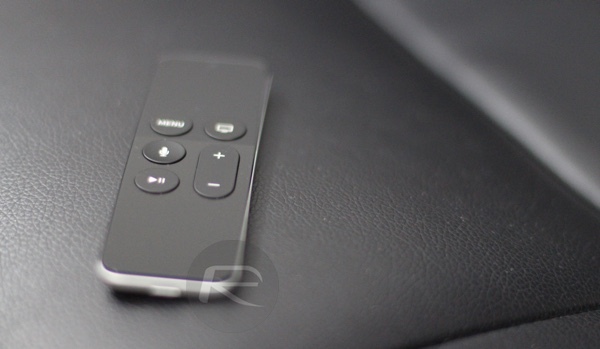 It’s a software change to allow for up to 4GB app for the existing Apple TV model. Realistically, there is only a handful of 4K digital media devices presently and lets not even get to the 4K content discussion.